Collection of all 14 badges will entitle you to be qualified and be in the run for the Grand Prize. Collecting of 3, 6, 9, and 12 badges will entitle you to qualify for the Weekly Prizes respectively. 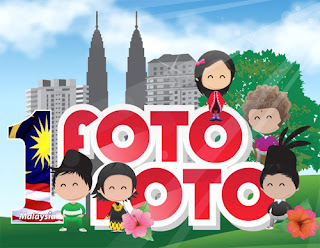 Visit 1Malaysia Foto-Foto Facebook fan page for more details.